Why are only some of my representatives on Brigade? There are over 500,000 elected officials throughout the U.S. 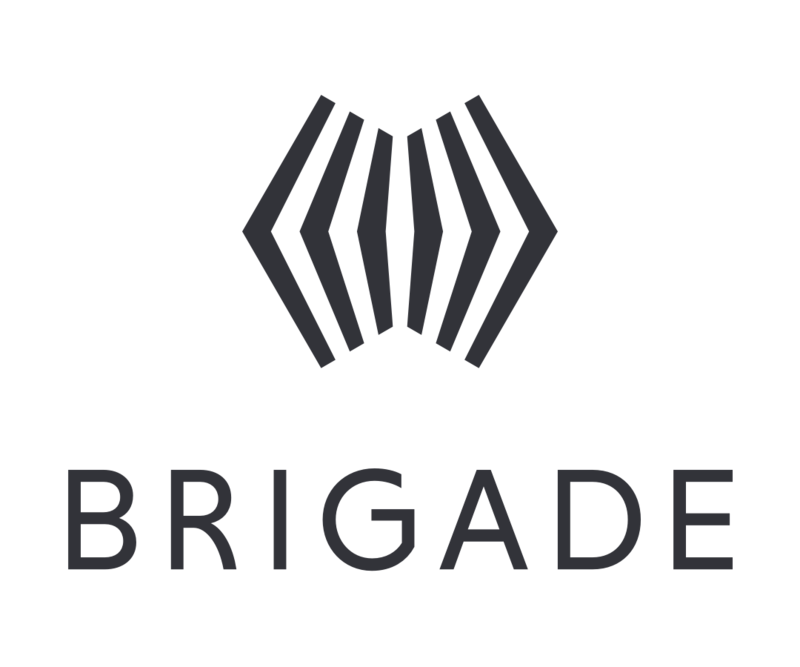 Brigade aims to provide the highest quality data related to politics and, as such, we have chosen to focus on federal and state executive and legislative officials, as well as some mayors and city councils. We hope to add more representatives over time. If you want to request your elected officials be added, please email us at support@brigade.com. Are representatives currently active on Brigade?